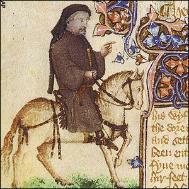 Chaucer was born in London in 1343 to a family of winemakers. people from all levels of English society. and borrowed from Italian style and forms. 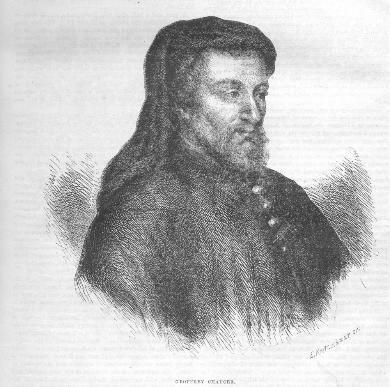 of Aldgate. They lived there for the next 12 years. translate The Romance of the Rose, a French courtly love poem. He also wrote Troilus and Criseyde. 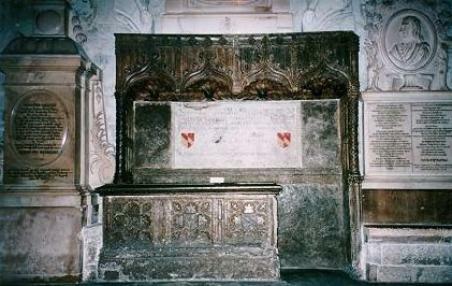 Richard and the French kingâ€™s daughter. what was later known as the Poetâ€™s Corner. reaction to any of them. Just email me at b.silvey@sbcglobal.net. Next month's website will be about pirates!